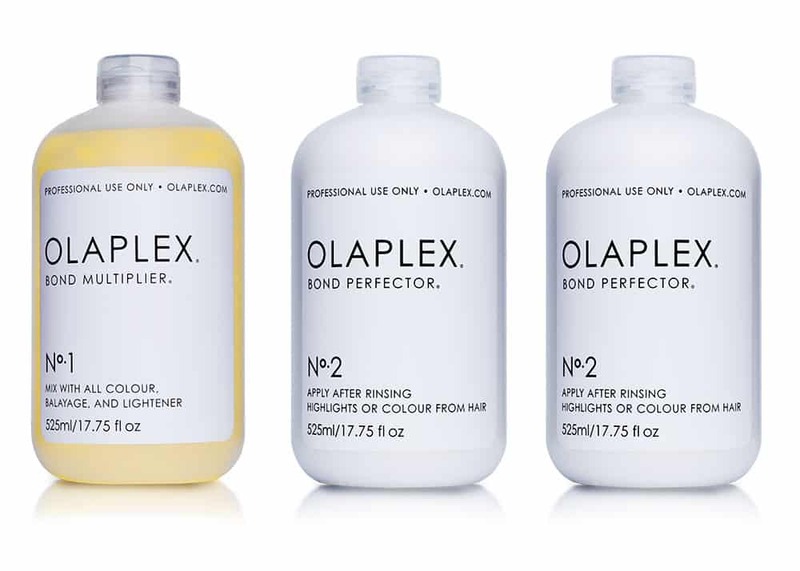 The Hair Boutique is proud to be amongst the first in the UK to launch Olaplex as a new in salon service. So what are you waiting for? 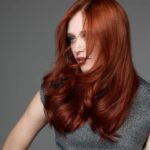 Ask your stylist about adding Olaplex to your next chemical service! 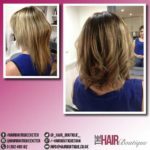 Click here to book a free consultation with one of our experienced team.